For the past couple of years I have spent an entire week (alone) at the cabin during the month of October. I usually try to arrive at the beginning of the peak foliage season. 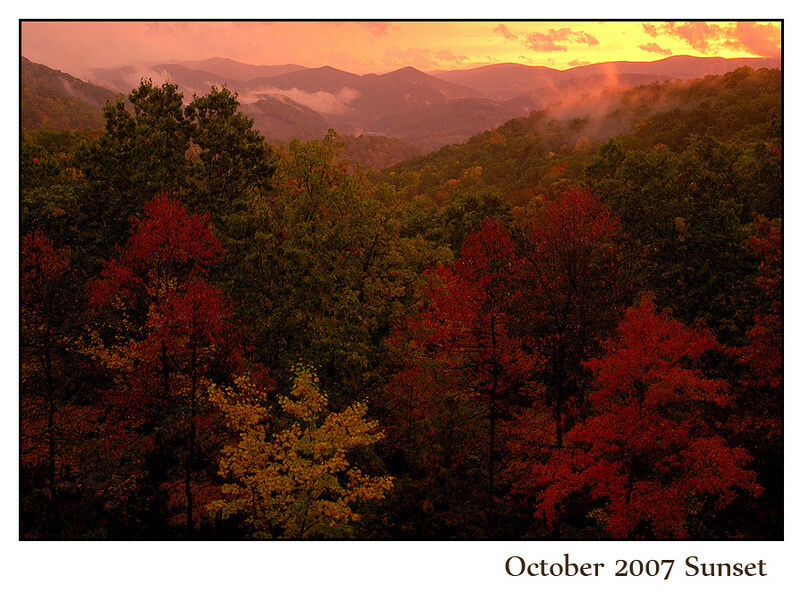 The colors were somewhat subdued and peaked rather late in 2007. I took this photo during that week, and on that one particular day, I witnessed some of the most intense evening light I've ever seen anywhere. There were quite a few awesome photographs that are products of that great light.